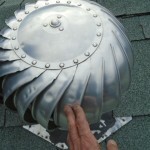 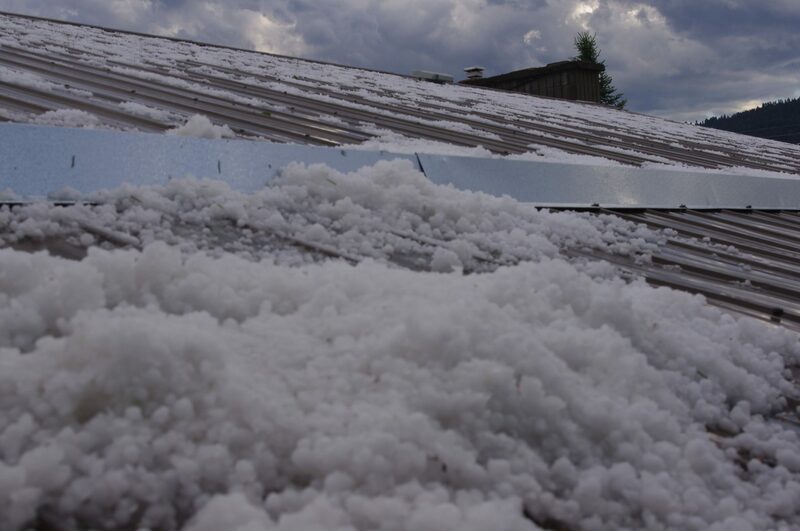 Storms happen year round and can wreak havoc on your home due to wind, rain, lightning and hail. 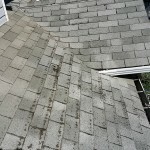 Siding can be ripped apart, your roof may start leaking, sheds may get blown over, or a tree may land on your garage. 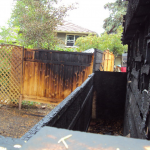 Depending on your situation, some or all of your worst fears can come crashing down in a matter of minutes. 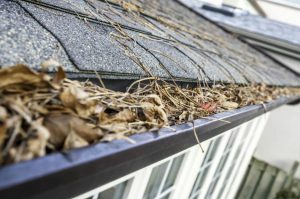 How you decide to handle your damages is crucial in maintaining your property’s stability and appearance. 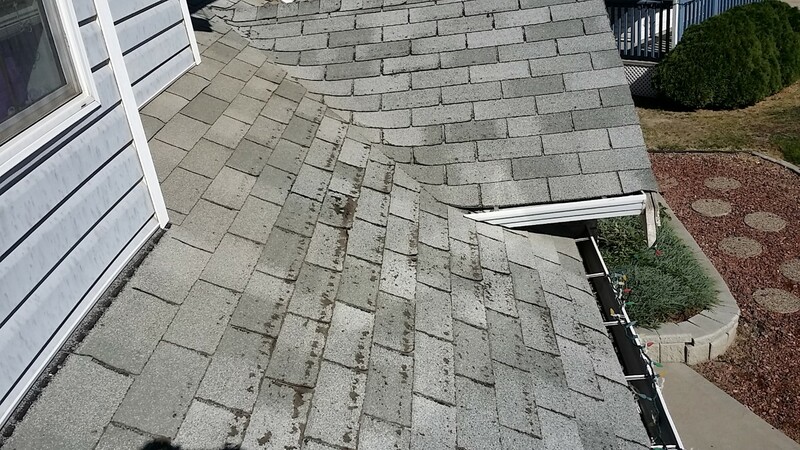 Whether lightning has burned down a shed in your backyard, or hail has pummeled your shingles and broken through windows, let Stutters expert team get to work in repairing your damages. 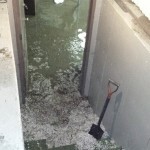 We will assess your situation and listen to all of your concerns while assuring you it will all be okay. 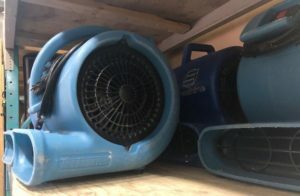 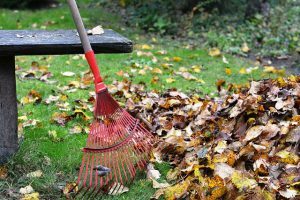 A scope of work will be created and once we are given the green light, stand back and watch your property be repaired as though nothing had ever happened. 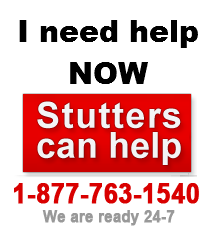 When disaster strikes, call the professionals at Stutters. 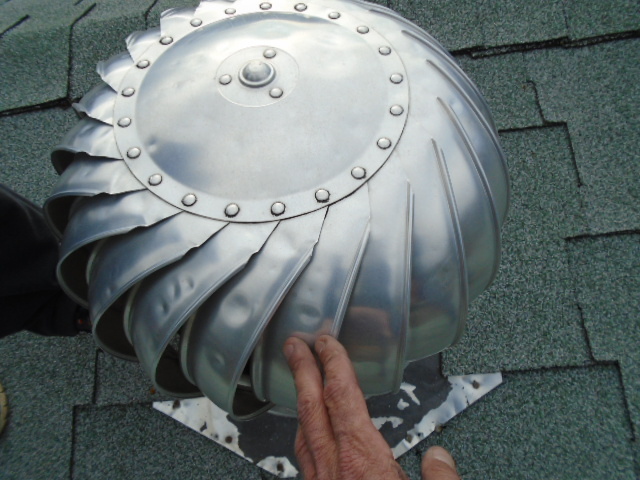 We are on call 24 hours a day, 7 days a week, & 365 days a year to serve you better! 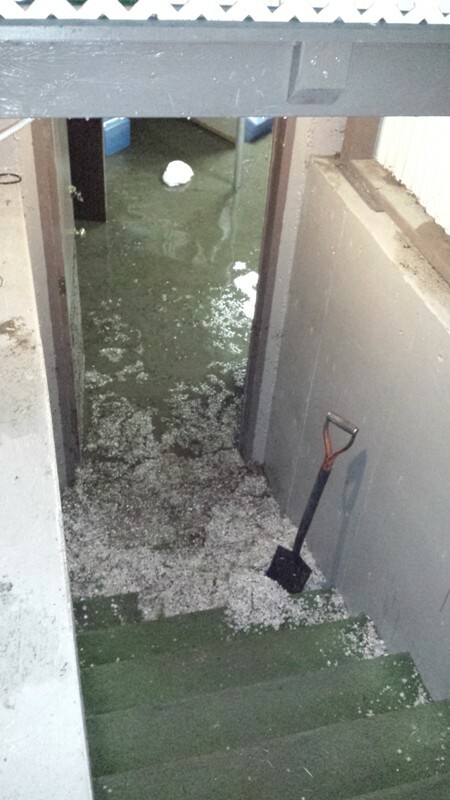 Hail stones piled infront of a basement door, leading to flood damage. 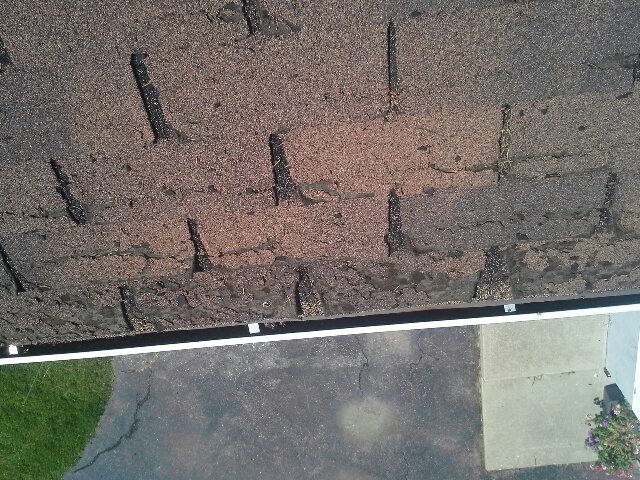 Wind and hail pummeled this roof, leading to water damage in the ceiling. 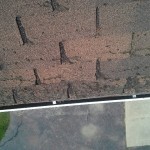 Wind, rain and hail were all to blame for these shingles lifting. 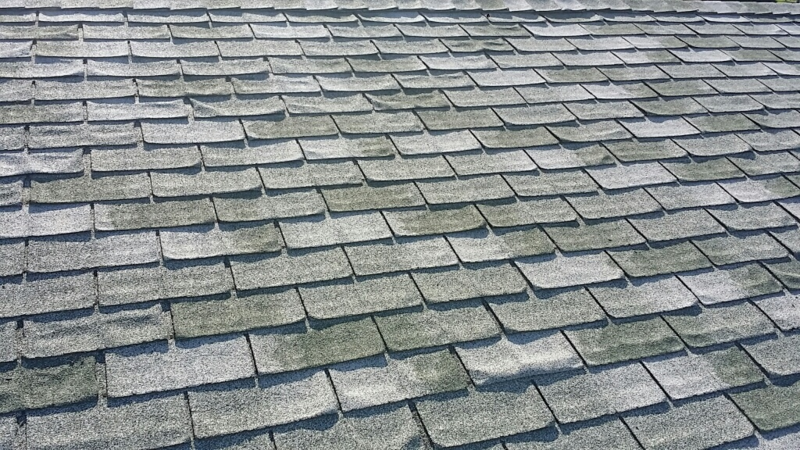 Hail and wind damaged these shingles in a matter of minutes. 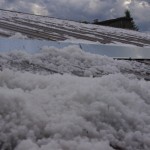 Hail resulted in damaged roof vents. 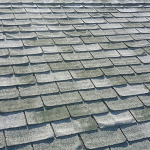 Hail damaged the roof, accumulated on top, then began to melt and leak into the building. 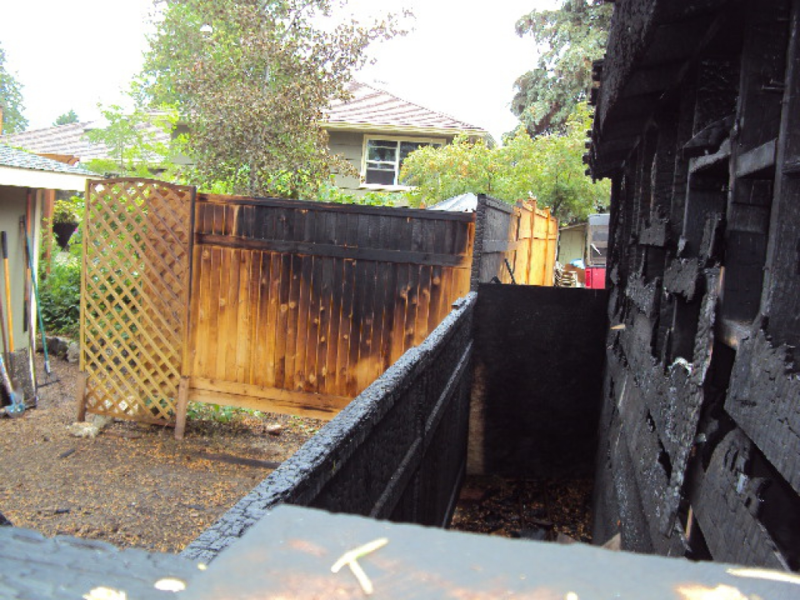 A scary lightning strike in a backyard jumped from a tree to the fence, and led to burning down a shed. 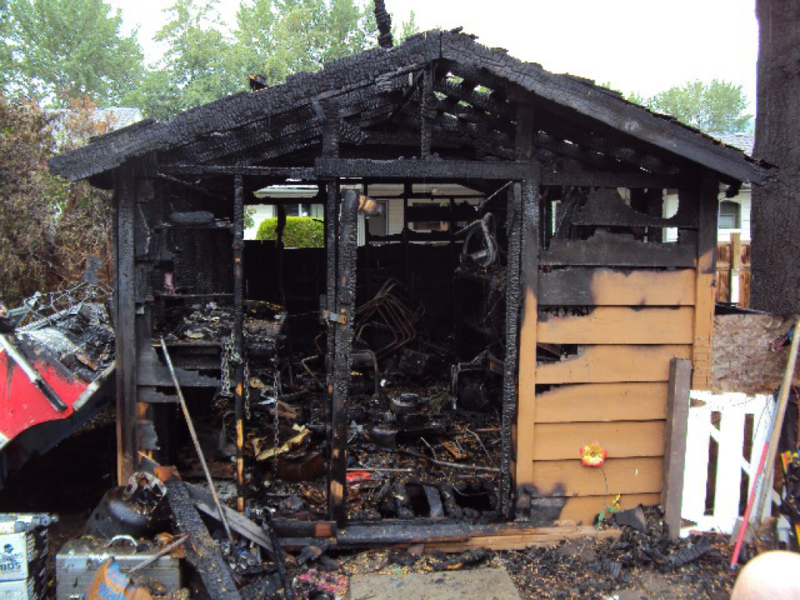 A lightning strike led to this shed burning. 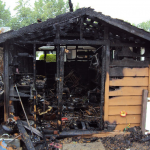 What happens to your home and contents after a fire?